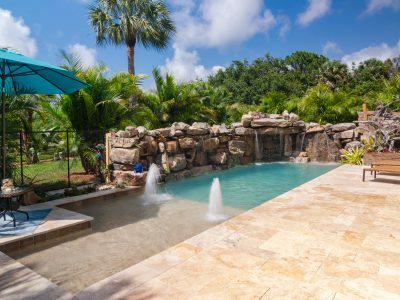 Ready for a Custom Pool? 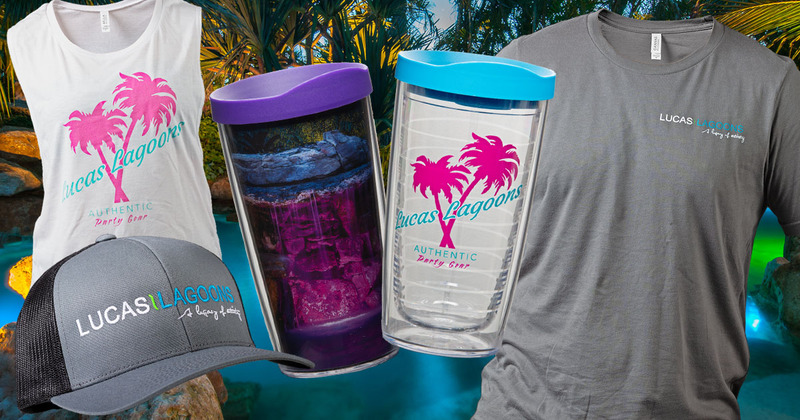 Come find your paradise with Lucas Lagoons! 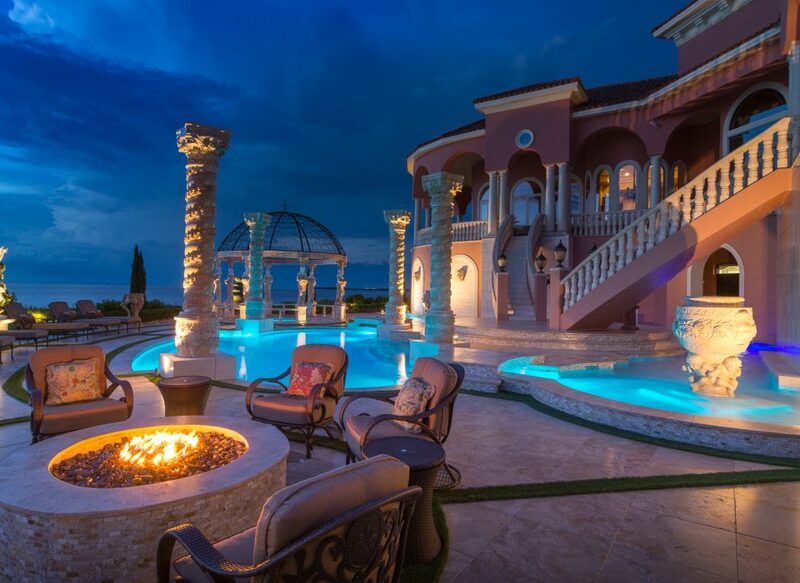 Ready to build a pool? 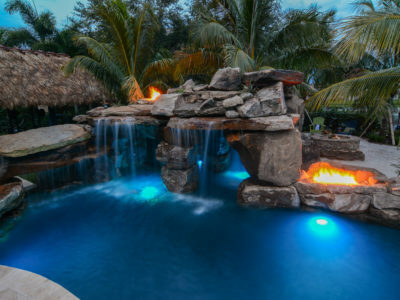 We are a pool builder specializing in the design and construction of custom luxury swimming pools, lagoons, waterfalls, grottos, spas, outdoor kitchens, bars, lighting, and landscaping. We service Central and South Florida including; Sarasota, Bradenton, St Petersburg, Clearwater, Largo, Tampa, Orlando, Fort Myers, Cape Coral, Bonita Springs, Naples, Port St Lucie, Vero Beach, West Palm Beach, Boca Raton, Pompano Beach, Fort Lauderdale, Hollywood, Miami and Florida Keys. 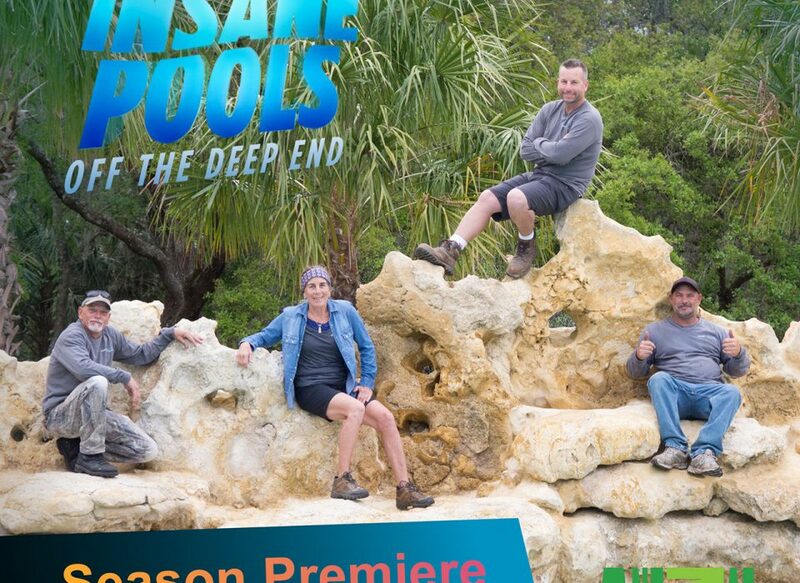 Follow award-winning pool designer Lucas Congdon on Season 3 of Insane Pools Off The Deep End as he turns regular homes into exotic waterfront properties through grand, nature-inspired designs. "We wanted to let you know how very happy we are with our new lagoon. 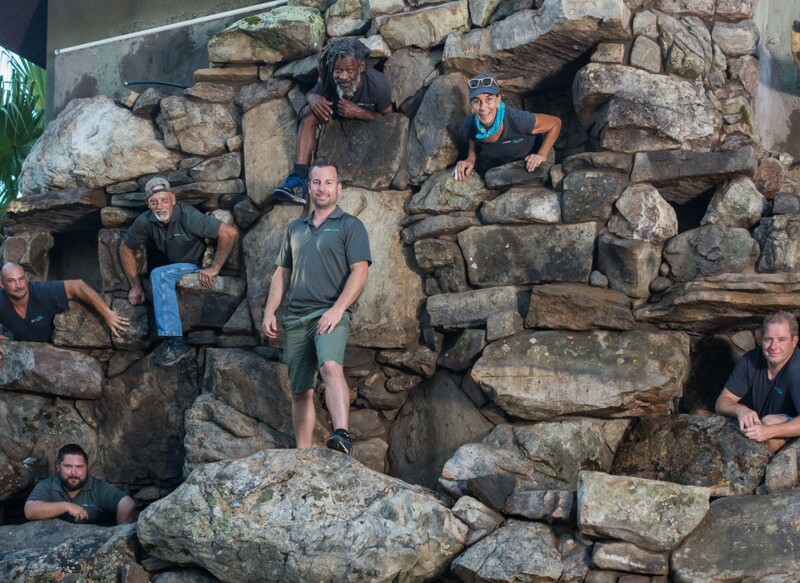 But just as important as the final outcome, we thought it was important to let you know how impressed we have been with the entire experience of building the lagoon."